1) Jesus the Messiah’s lineage was through David and Abraham, to fulfill God’s plan, 1:1. Read 2 Samuel 7:13-16 and Isaiah 9:6-7. Why is important to Matthew to show his readers that Jesus is a descendant of David? How does 2 Timothy 2:8 and Revelation 22:16 show the present importance that Jesus is a descendant of David? 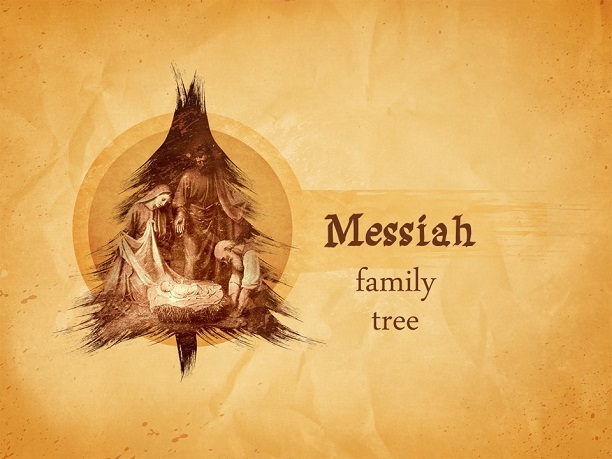 2) Jesus the Messiah’s lineage was from Abraham through King David, 1:2-6a. 3) Jesus the Messiah’s lineage was from Solomon through Jechoniah, 1:6b-11. Why does Matthew call attention to the sins of key men like Judah and David? Why does he point out these women and call to mind the questionable or immoral circumstances involved? 4) Jesus Messiah’s lineage was from Jechoniah through Joseph, but born of Mary, 1:12-16. What is significant about the way Matthew words Joseph’s connection to Jesus? 5) Abraham to David, David to Babylon, Babylon to Messiah – fourteen generations each, 1:17. 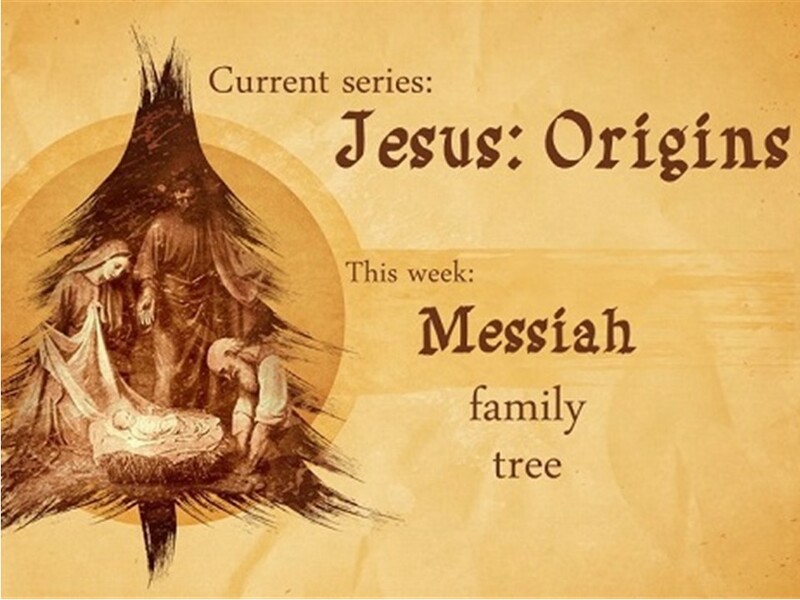 Why did Matthew arrange Jesus’ genealogy in groups of fourteen generations? One general reason is that seven is the biblical number representing completion. So we might suppose twice seven to doubly affirm completion. More specifically to Matthew, the numerical value of the Hebrew spelling of David is fourteen (d+v+d, 4+6+4), and David is fourteenth in the list.